The Giltmore Plus Ultrasuede Leash will match any Susan Lanci coordinating collars or harnesses. Constructed of upholstery weight Ultrasuede with 4 rows of sparkling Swarovski crystal mesh located above the clip and below the handle. 4' x 1/2". 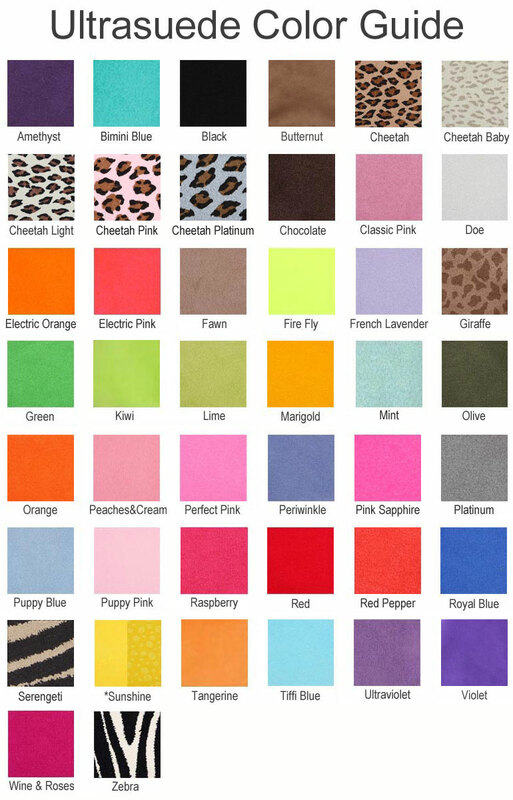 Click the button below to add the Susan Lanci Giltmore 4 Row Ultrasuede Leashes to your wish list.